You know about milk, cheese, and greens being crucial foods for strong bones. But there are others you may have never thought of that could improve your bone density too. 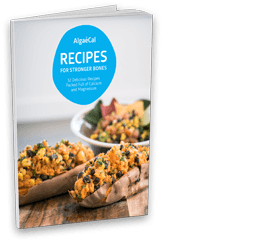 What unique(often overlooked) food do you recommend for strong bones? Discover what foods you may be overlooking that can support your bones! Lara Pizzorno, MDiv, MA, LMT. Full-fat, organic plain yogurt from pastured cows. Dairy foods, particularly yogurt, deliver the widest range of beneficial nutrients for our bones – IF, and this is crucial IF, the yogurt consumed is full fat, organic plain yogurt produced from the milk of pastured cows. Plain yogurt (that meets these criteria) will provide not only calcium, but magnesium and zinc, plus small amounts of vitamin K2 (in the form of MK-4), vitamin A, and vitamin D (as most cow’s milk is now fortified with vitamin D, one cup of yogurt per day provides 200 IU of vitamin D3 along with 400 mg of calcium) — and a hefty dose of protein. In addition, organic, full-fat plain yogurt from pastured cows will contain beneficial bacteria that protect the gut, greatly improving our digestion and absorption of all the nutrients bones require. 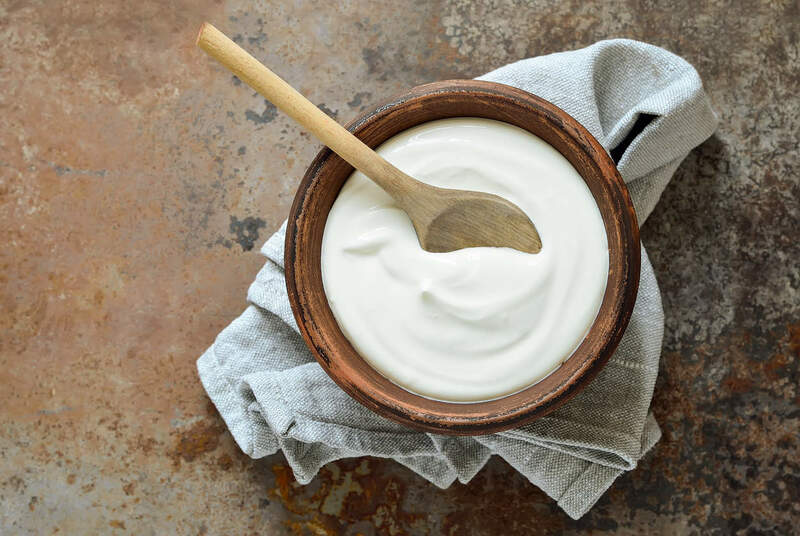 And lastly, once established in our intestines, the probiotic bacteria provided by yogurt will produce the B vitamins we need to support a healthy cardiovascular system, nervous system, and energy metabolism – as well as healthy bones. Low-fat yogurt, even if organic, will not contain the fat-soluble vitamins, K2 or A. Non-organic yogurt, even if full fat, will contain pesticide residues, possible hormone, and antibiotic residues, GMO sugars & a variety of chemical additives – all of which may harm bone via a wide variety of mechanisms. Many studies show a significant inverse association between consumption of dairy products and elevated markers of bone turnover (indicators of excessive bone loss) and a positive association between dairy food intake and bone mineral content. Christal is the owner & Nutritionist, Nutritionist in the Kitch Pure & Simple Nutritional Consulting. 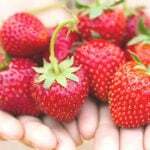 She is a Certified Holistic Nutritional Consultant (C.H.N.C. ), Registered Massage Therapist (R.M.T. ), and educated in Personal Fitness Training. 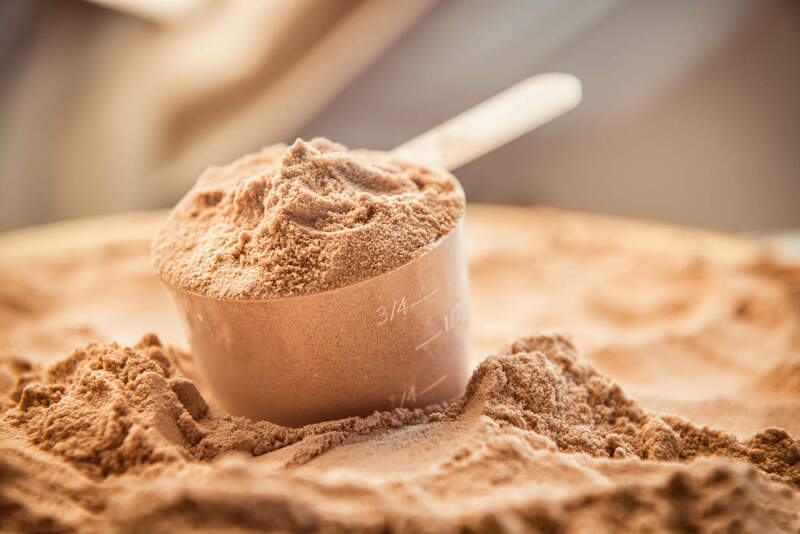 Protein powders have been popular for ages, but unfortunately, there are many on the market that contain additives and artificial ingredients. However, fortunately, there are protein powders available now that are made from Bovine collagen. These collagen peptide protein powders contain no added ingredients and dissolve wonderfully into many recipes. Collagen peptides are rich in amino acids which help to strengthen our bones and joints! Collagen peptides can be found in powdered forms in specialty grocery stores like Whole Foods or online (Amazon, etc.). Stacy E. Davis, NCCAOM (Acupuncturist). 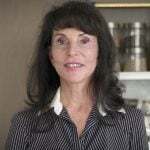 Stacy completed her Master’s of Science in Oriental Medicine in 2007 and maintains her NCCAOM certification as well as her licensure through the state of New Mexico. A Wyoming native, Dr. Stacy Davis has practiced acupuncture for 10 years. In Chinese medicine, we look at vitality (what we call Jing) as coming from our kidneys. As we age, we use up our Jing, and we start to see signs that we associate with aging: graying hair, weak knees and back, and weaker bones. Interestingly, in western medicine, the kidneys play a role in bone health as well; healthy kidneys turn vitamin D into an active hormone, which helps increase calcium absorption from the intestines into the blood. So, from my perspective, when I look to strengthen bones I look to strengthen the kidneys. There are two foods I recommend, depending on other signs and symptoms a patient might have. The first is black beans. In Chinese medicine, when we look at food, we look at the “energy” of that food. You might think of this as the nature of the food. Most legumes are considered good for the kidneys because they are the pure Jing or vitality of the plant. When you eat beans you consume that vitality. 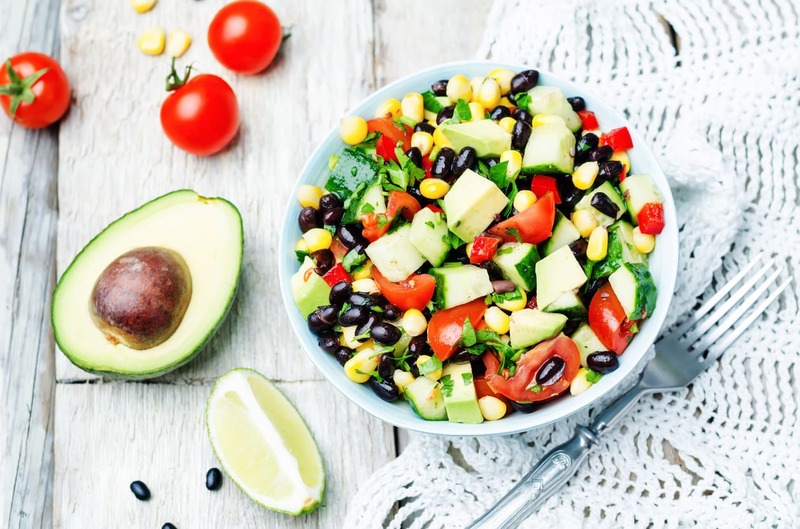 Additionally, black beans contain about 135 mg of calcium per half cup serving. Foods that are naturally salty are also considered nourishing for the kidneys, so the second food I would consider is kelp. The slightly fishy flavor of kelp can turn some people away, so I like to use kelp granules as a salt replacement on fish and eggs and in soup. 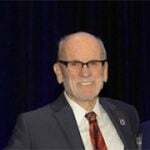 Dr. John La Puma, M.D. F.A.C.P. 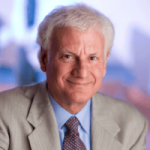 Dr. La Puma has led clinical trials of nutritional interventions designed to improve obesity, hypertension, osteoarthritis, insomnia and diabetes, and pioneered culinary medicine. 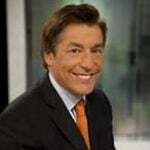 His mission is to help you get measurably healthier with what you eat and how you live. Prunes, or as their marketing board says, dried plums, are effective in both preventing and reversing bone loss in postmenopausal women. People who eat the most foods rich in vitamin C (such as citrus fruits and some stone fruits, like plums) have 70% less cartilage loss than those who eat the least and a threefold reduction in the progression of the disease. Osteoarthritis (“wear and tear arthritis”), the most common type of arthritis in the U.S., is a painful degenerative condition that occurs when cartilage (which cushions bone joints) become cracked and pitted. It is estimated that 80% of the population will have osteoarthritis by the age of 65, although almost half of those people will not have any symptoms. Kelly O. Schmidt, R.D.N., L.D.N. Fueled by passion and driven by greatness, Kelly educates and empowers her clients to reach their best health. Kelly has been featured in Men’s Health, SELF, Glamour and more! Hands-down, bone broth. Bone broth is one of the healthiest foods we can consume daily. 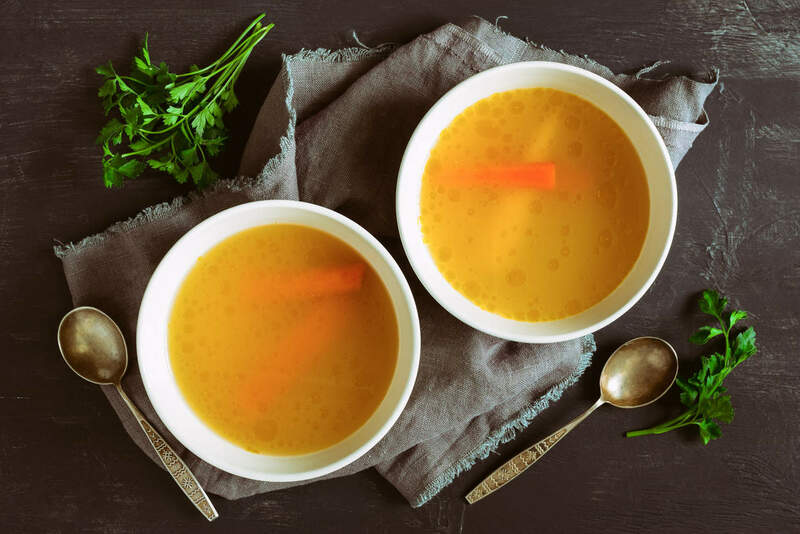 Most importantly, bone broth is rich in two very special amino acids: proline and glycine, as well, it’s rich in vitamins and minerals, and antioxidants (especially calcium, magnesium, and phosphorus). Consumers can use bone broth in cooking vegetables, stir fry’s or even sip it like tea. I like to make a large batch of bone broth, freeze it in icecube trays and pop out a few cubes for cooking. Jesse Lane Lee, BSc, CNP. Jesse is a cheerful Holistic Nutritionist, cookbook author, and media personality who loves to share delicious healthy recipes. My favorite food for strong bones is sesame seeds. 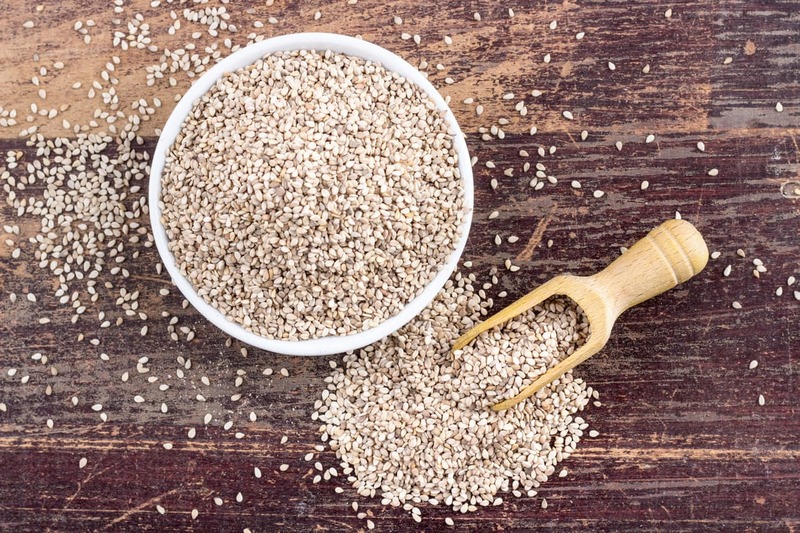 Sesame seeds are an excellent dairy-free source of calcium and also contain magnesium and phosphorus which promote bone health. On top of that, sesame seeds are high in zinc. Low levels of dietary zinc intake have been linked to osteoporosis. If you are looking for a great recipe with sesame seeds, check out my Rainbow Tahini Salad. Karman is a Nashville-based Registered Dietitian/Nutritionist and healthy living blogger sharing recipes & nutrition tips at TheNutritionAdventure.com. Chia seeds! I like to recommend these tiny black seeds because they are so easy to incorporate into the daily diet and two tablespoons provide 15% of the recommended daily allowance of calcium. That’s a nice little boost without much extra effort! Add them to a smoothie (like my Almond Butter & Jelly Smoothie! 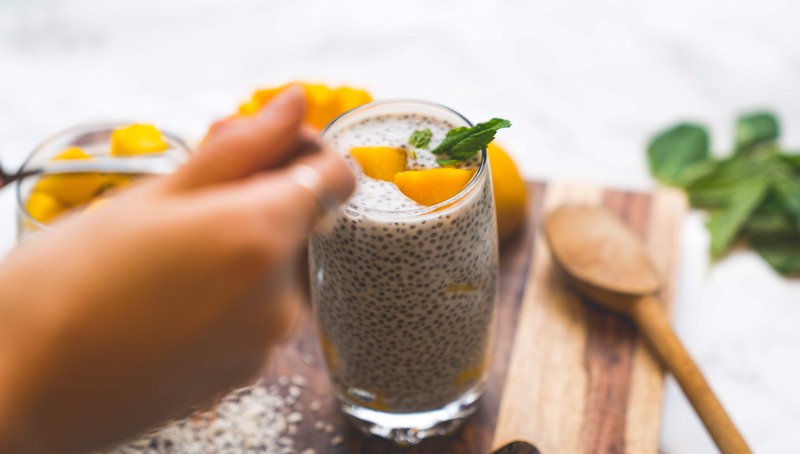 ), oatmeal, yogurt, or make a delicious chia pudding! Vicki is a national lifestyle nutrition expert, author, speaker and culinary consultant in Chicago. She blogs at Simple Cravings. Real Food. Green tea offers nutritional support for bone health. Green and black tea contain antioxidant and anti-inflammatory compounds called flavonoids, which have been shown to help keep bones strong and healthy. Regular tea drinking has been shown to increase bone mineral density. 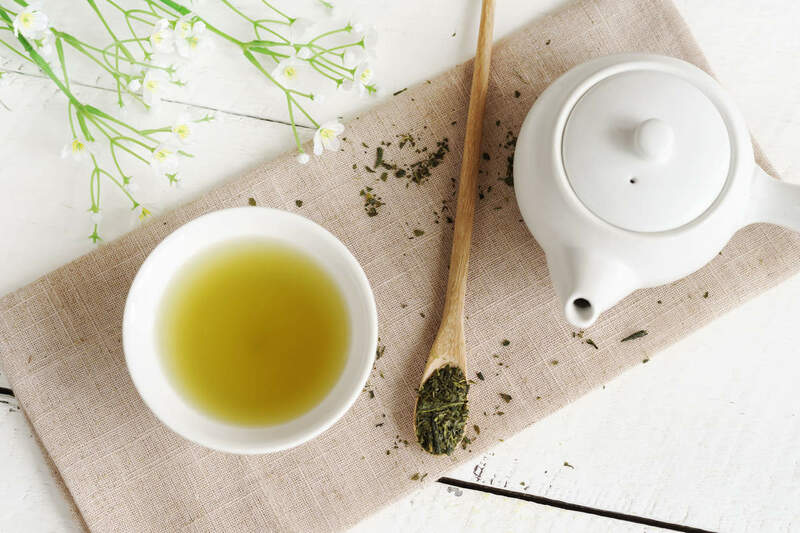 Since oxidative stress is a key factor in bone loss and the development of osteoporosis, consuming foods and beverages with antioxidants, such as green tea, is important. 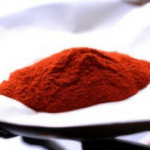 There are catechins or polyphenols in tea that are powerful antioxidants, particularly epigallocatechin gallate (EGCG), which have been shown to support bone health. Sheila is a nutrition expert who focuses primarily on reducing pain and inflammation. Sheila is a regular contributor on EliteDaily, EmpowHER, Thrive Global and more! We often think of dairy as the best food source for osteoporosis, but for many people due to preferences and/or food sensitivities, dairy isn’t an option. I recommend making plant-based sources of calcium a daily habit. Foods such as navy beans, black beans, almonds, garlic, oranges and fresh herbs offer calcium and so much more for the overall nutrition that supports bone health. While garlic may not seem like the most calcium rich food, don’t be fooled. This root vegetable is a nutrition powerhouse and may keep vampires away. 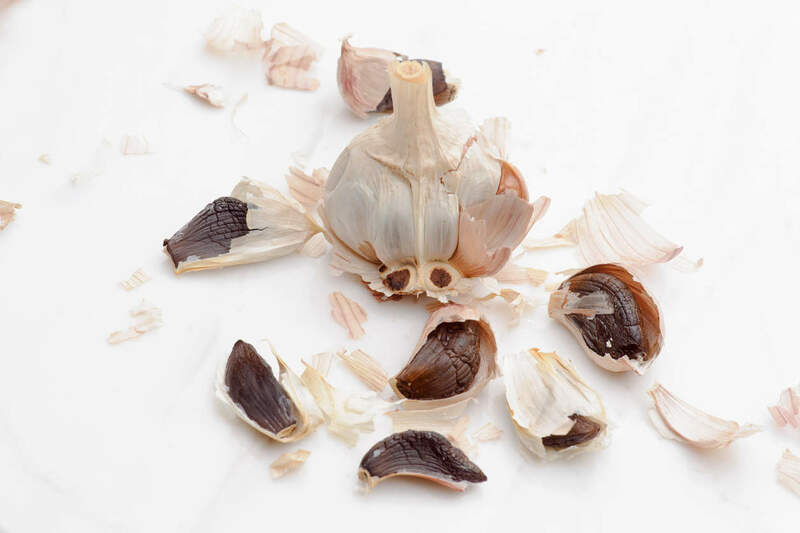 One teaspoon (roughly between half to a full clove) of garlic has 5 milligrams of calcium. Again, this may not seem like a lot, but if you’re adding it to several dishes a day, it adds up. 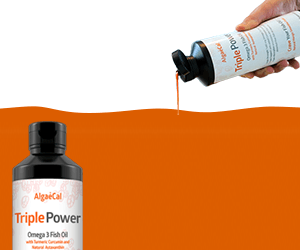 This helps take your calcium to the next level, all while providing excellent antimicrobial and anti-inflammatory properties. Most of all, I like that it helps with the most important aspect of nutrition: the logistics of nutrition. Garlic can add a lot of flavor to dishes and is a great way to add amazing flavor to other calcium rich foods without adding salt or butter. Dr. Blessing Anyatonwu D.C., M.S. Dr. Blessing is the founder of Earnest Holistic Health a nutritional consulting practice that focuses on helping clients get to the root of their digestive issues so they can improve their energy, losing weight and have clearer skin. Vitamin K2 plays a vital role in preserving bone density by regulating the balance between the osteoclasts (cells that break down bone) and the osteoblasts (cells that rebuild bone). Fermented soybeans are rich in vitamin K and have been shown to prevent bone loss in postmenopausal women. Vitamin K2 is synthesized by the good bacteria that are found in the gut, which is why it’s important to eat fermented foods. 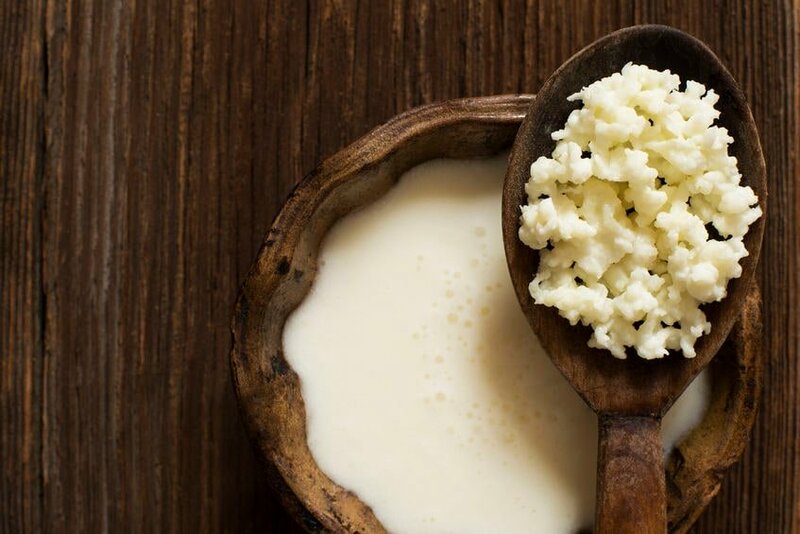 There are a variety of different fermented foods that include dairy options such as yogurt and kefir, as well as non-dairy sources such as kimchi, natto, sauerkraut, and kombucha. What Do YOU Think Are Foods for Stronger Bones? 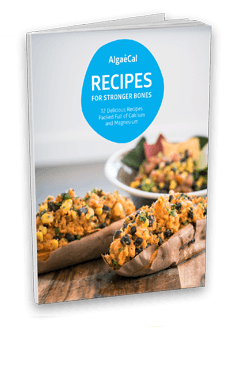 Did this list give you additional options when it comes to food for strong bones? Will there be any you’re going to try because of it? Let us know in the comments below! From my research, it doesn’t appear there’s concern about getting mad cow disease from bone broth. You could always have veggie broth instead! Keep an eye out for broth made from organic grass-fed animals or organic vegetables to minimize exposure to toxins. Also, why is the garlic in the picture black? I’ve never seen black garlic. Is it roasted? If so, is that more beneficial? Good question, Mary. Black garlic is regular garlic that’s been fermented for one month! It’s different from white garlic in that it has a sweet taste and jelly-like consistency. You can get the benefits of garlic from both forms — so feel free to test them both out in the kitchen! All these comments & questions are 18 mos. old. Are you still responding to comments? Please address the question of substituting tahini for sesame seeds, and in what quantity? You can absolutely use tahini as it’s made from sesame seeds! The recipe Jesse shared uses sesame seeds to create a lemon tahini dressing — you can see that recipe here. Thanks so much for the very beneficial great info! Can we take one Tablespoon of tahini for the sesame seed benefits or it has to be more than one Tablespoon?! I love the continuing research that you provide. It’s very reassuring to know that you are bringing the best current ideas/knowledge to our attention. Thanks so much for all your articles! Very helpful! Very interesting…I didn’t think some of the items mentioned are good for bones! Should sesame seed be eaten raw? and how many serving a day one is suppose to take? Does eating a Tablespoon of Tahini suffice? I really look forward to your newsletter. Thanks so much, and all the best. Thanks for this info. I am already taking some of the items mentioned and will try to include the others. Most helpful. Thanks for taking the time to comment, Louis! Much appreciated. I’m curious about your recommendation about full fat dairy yogurt. I thought that diary contributes to an acidic body environment which is not good for bone density. Can you comment on this please? I was very glad to get this information and to find out that I already use most of these foods on a regular basis. I did not know about black beans, protein powder, kelp and prunes and will also add those. I’ve been making grass-fed beef bone broth for some time now, which has improved my health tremendously. When the broth is done I remove the bones and veggies and then add finely chopped leeks and a ton of garlic and just simmer a bit more. Great way to get your garlic. Perhaps you could also mention fermented cod liver oil and X-factor high vitamin butter oil from Green Pasture, I take them daily. Wonderful to hear you’re already incorporating most of these already! Yes, kelp was a surprising one for me too. In the latest human studies on Prunes, the amount with greatest efficacy is 5 prunes per day. The 10 prune quantity was from their first human studies, and that’s a bit much for most folks. The 5 prune/day quantity is much better tolerated by most of us. Thanks for sharing! Definitely agree, 5/day is better all around. If you are referring to osteoporosis, sorry to hear. As you can see we provide some great bone health information across the site and blog. If you have any questions about your bone health, please let us know! Yogurt to me, is not edible. The underlying tartness is repugnent, as are most fermented foods. I can eat sauerkraut, but how much can one take? Also, how many prunes can one eat, especially if non-inflammatory colitis is a problem. 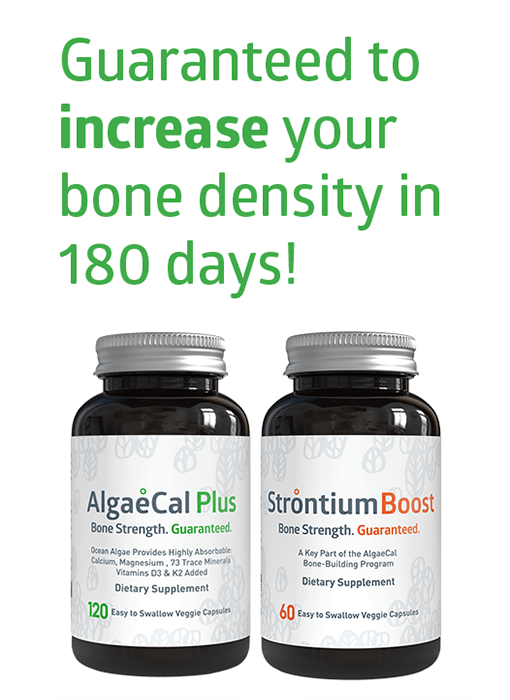 AlgaeCal has increased my bone density in one femur but decreased in the other. My nails are terrible and have not improved. Definitely understand. That’s why we had what we believe was a good ‘variety’ of different options from experts for those that aren’t into yogurt and would like to try other things. 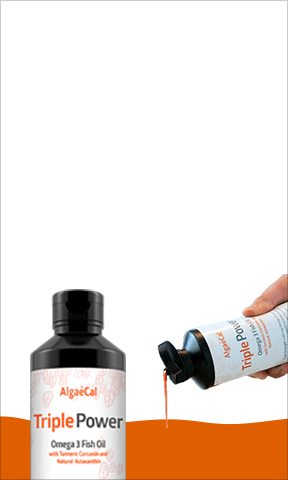 In terms of prunes, studies have shown 100 grams of prunes per day to be beneficial for bone health (or 9-10 prunes) https://www.algaecal.com/expert-insights/evidence-that-dried-plums-may-shield-you-from-osteoporosis/. 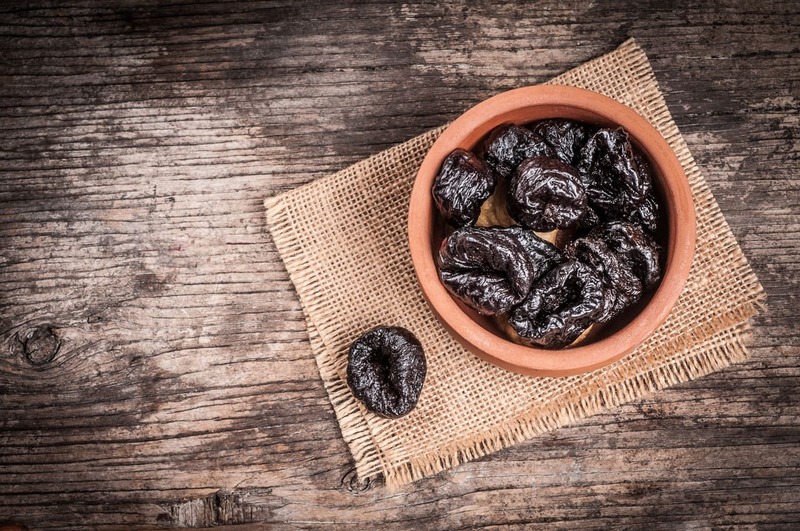 If you are suffering from colitis, you could try 1-2 prunes per day to start and see how that goes – although getting a recommendation from your doctor/nutritionist will be beneficial. Thank You, I did not know about Black Bean or Collagen Peptide Protein Powder. I appreciate your informative website! Glad this post was helpful and thanks so much for your feedback. It’s truly appreciated!